Everyone is excited during the holidays but it can be a stressful time of the year as well. Although everyone would love everything to go perfectly as planned – sometimes, this does not happen. 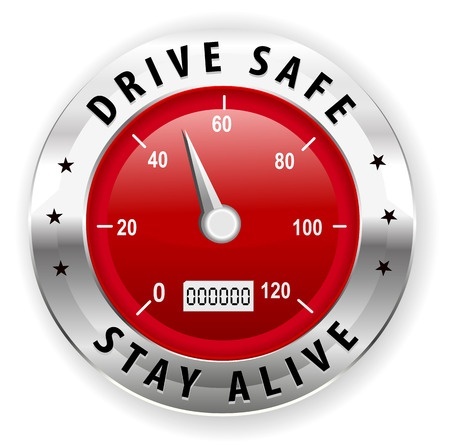 Additionally, there is a lot of traveling and driving involved as well and heightened awareness will ensure that your family remains safe during this time. There are a couple of extra steps and precautionary measures that can be considered as well. Please read the following safe driving tips to ensure your personal safety throughout the busy travel season. You may want to have your vehicle serviced before the holiday season, which includes oil and fluid changes, tires – and pack in with emergency blankets, first aid kit, etc. Since this time of year may be stressful and you are running around getting everything prepared, before taking any long drives, it is suggested that you put some time aside for yourself to be fully rested before a long drive. This will ensure that you can pick up and watch your surroundings as well as eliminate any possibility of falling asleep behind the wheel. If you plan on drinking – do not consider driving, plain and simple. If pets are going to be coming along for the ride – it is recommended to ensure that they are properly restrained in the vehicle. If you haven’t traveled in a while, make sure you fully understand the rules of the road. There is no reason to rush or be rushed while driving. If someone is driving like a maniac around you – never feel pressured to speed up and put you and your loved ones in danger, they can go around you. 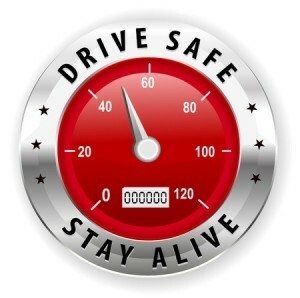 Follow these safe driving tips to ensure you get from point A to point B safely. These are just a few reminders of how to travel more safely during the holidays. If you feel slightly tired, or have had something to drink – there is no reason why you cannot stay where you are and rest up a little before making the long journey back home. Our facilities offer patients quality medical care with a wide variety of specialized treatment options. Alpha Care was established in 1984 and has grown to provide treatment for common medical problems such as colds, flu, and back pain. We also treat injuries caused by auto accidents, sports injuries, as well as on-the-job injuries covered by workers’ compensation. With several medical professions working under one roof, we can provide the best possible care with a wide variety of treatment options. Find your new doctor at one of our four convenient locations in the Charleston, SC metro area or call us today at (843) 824-2273.